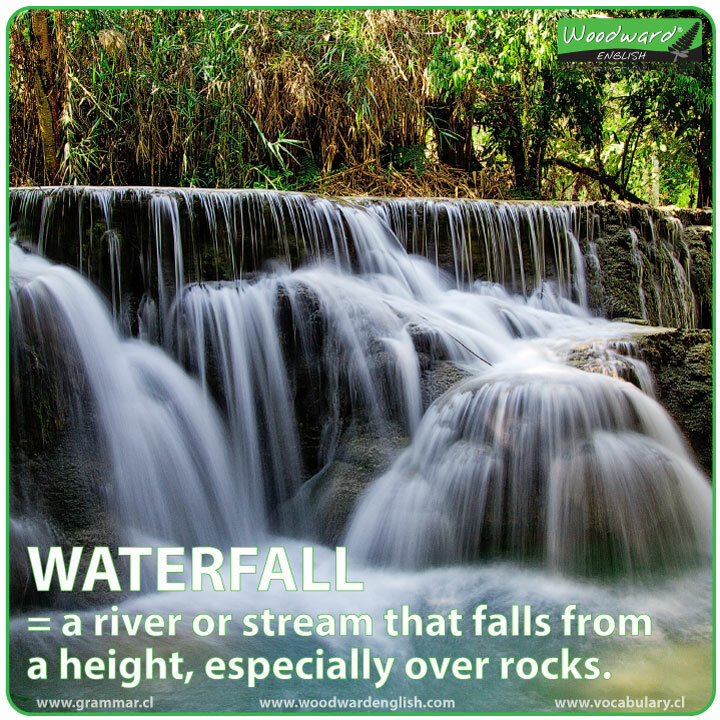 waterfall: (noun) a river or stream that falls from a height, especially over a cliff, rocks, or a steep incline. Angel Falls in Venezuela is the world’s tallest waterfall at 979 metres (3,212 ft). 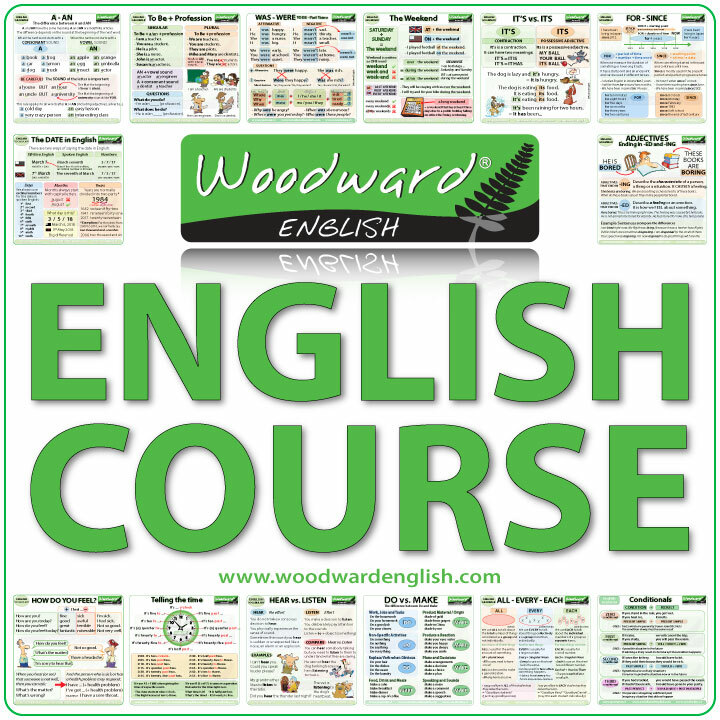 If you follow us on Twitter, you will already know that I write a new word of the day in English EVERY DAY. I always include its definition / meaning and an example sentence to see it in context.